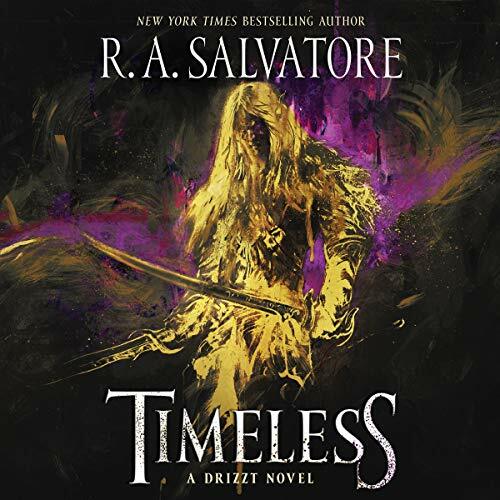 At long last, New York Times best-selling author R. A. Salvatore returns with one of fantasy's most beloved and enduring icons, the dark elf Drizzt Do'Urden, in an all-new trilogy full of swordplay, danger, and imaginative thrills. The greater nobles watched him, and one powerful Matron - Malice - decided to take him as her own. She connived with rival houses to secure her prize, but it was ultimately the roguish Jarlaxle who caught him. 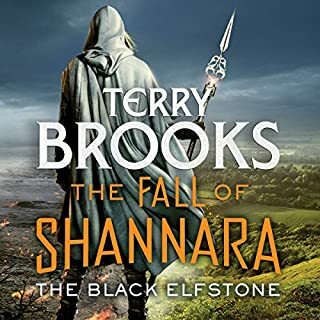 Thus sparked the birth of two key moments in Menzoberranzan: the coupling of a noble and weapon master that would produce Drizzt Do’Urden...and the friendship between Zaknafein and Jarlaxle. 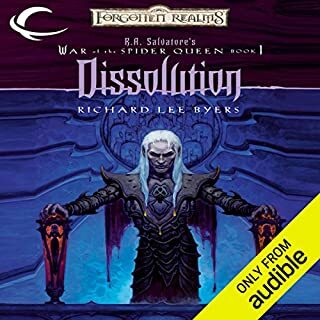 How will a father, so long constrained by the vicious and conservative world of the drow, be able to reconcile his ingrained prejudices with the world and companions of his enlightened son? The answer lies in their desire for peace over chaos. And as long as the scourge of the goddess Lolth’s ambitions still remain, both are determined to keep her dark will at bay. But the spider queen is powerful, and now demons have been unleashed on the unwitting denizens of the surface world. United in purpose - and through their mutual friendship with Jarlaxle - Zaknefein and Drizzt will need to put aside their differences in order to keep the ones they love safe. been waitin' on this for ages,absolutely love these books and Victor Bovine is beyond peer. probably will be my last Drizzle book even if I have read all up to now. Just many more fiction writers trying to do something original to spend time on a book that feels more of the same but in a bad way. 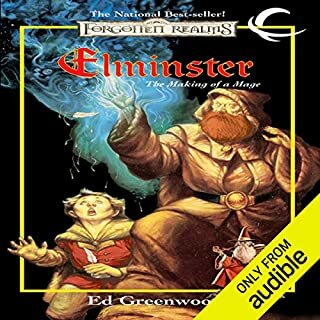 A wonderful ride and a great beginning of a new era in the Forgotten Realms. 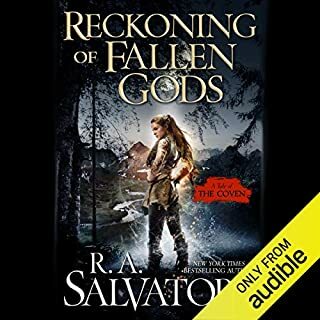 R.A. Salvatore brings his action-packed style to a story of reconciliation and a new adventure. Laugh, cheer and cry for our favorite heroes. Just cant put one of these books down, they are written so well and keep you at the edge of your seat the whole time. AMAZING JOB SIR! 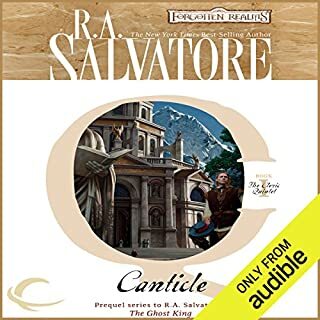 just another fantastic book from the great R A Salvatore another fantastic performance from Victor bevine. 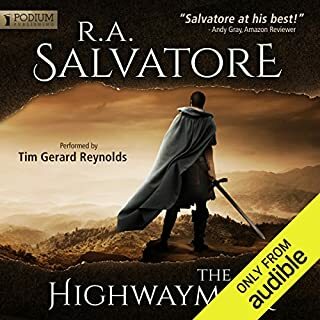 A perfect continuation of the Drizzt story and a little more to boot. Expertly narrated by the Incredible Victor Bevine. Is still dazzling us with Drizzt. . . 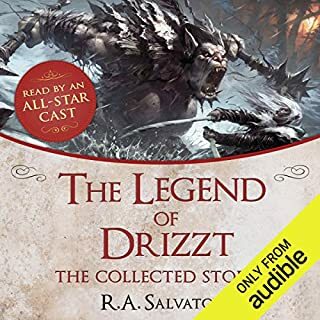 When I didn't think that R.A. Salvatore could take Drizzt Do'Urden & his allies' story any further! He had me on the edge of my seat several times trying to guess where this story was going to go. 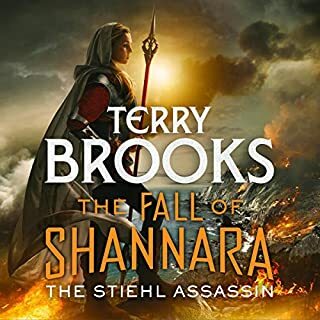 It will be a long year of waiting till the next book in the series is released. loved this book, but it was way to short. can't wait for the next one. I'm interracially married and this one hit home. Great story love to see so many enemies become friends and vs versa. cant wait to see how this continues! 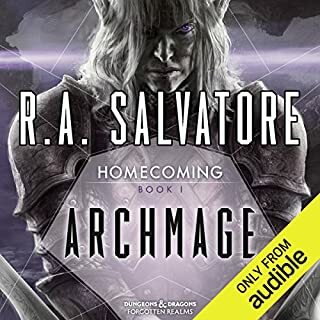 Add this one to your drizzt collection. Won’t give any spoilers but I really enjoyed this book. 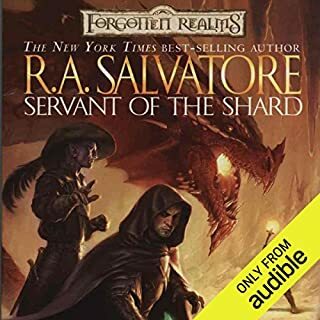 I know R. A. Salvatore ended Hero as a ending to the series, since WoTC wasn’t going to do any more books. But the changes he made really set up a great story and now I’ve got to wait for the next one(s) to complete the story. 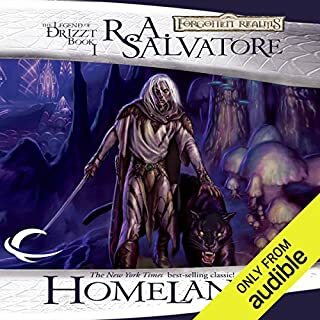 I have been reading the Drizzt series of novels since I was a teen and slowly collecting the audiobooks over the past couple years. 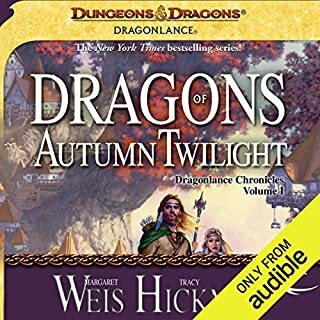 As a fan of the character Jarlaxle I was very happy with this book and the narrator does a wonderful job bringing the story to life for me. Amazing as always. Written in style, with characters we hate and love. Now, everything in the world is great again.